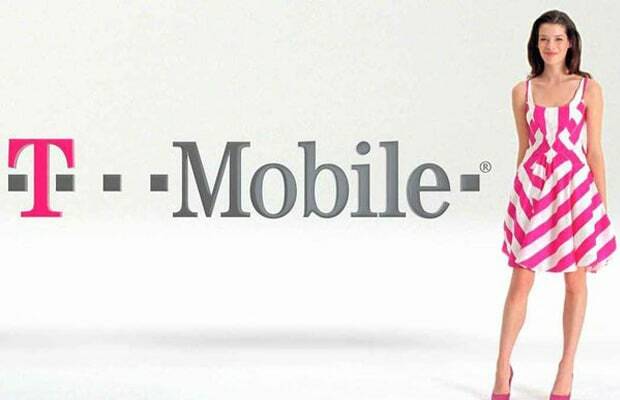 If the leaked memo from T-Mobile's Chief Marketing Officer, Cole Brodman, is to be believed, America's fourth-largest wireless carrier will not get the iPhone 5. At least not in 2012. Hey, there's always the Samsung Galaxy S III.